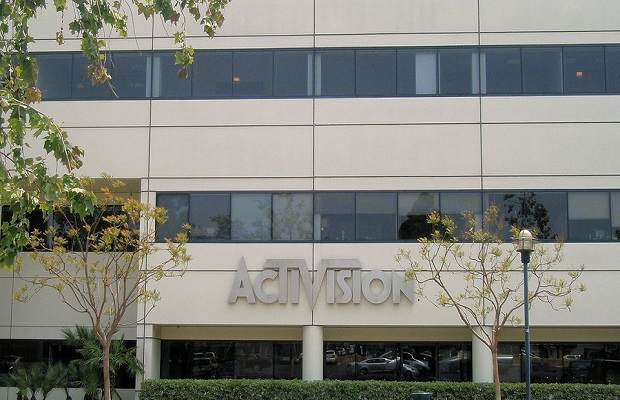 Publisher Activision Blizzard has made a deal worth $8.17 billion to separate from its parent company Vivendi, the company announced today. The deal will occur by way of Activision Blizzard and a group of investors buying back enough shares from Vivendi in order to leave majority ownership of Activision Blizzard in the investing public’s hands. Activision Blizzard will purchase roughly 429 million shares and certain tax attributes from Vivendi for about $5.83 billion. Bobby Kotick, CEO of Activision Blizzard, and Brian Kelly, chairman, will lead a group of investors known as ASAC II LP in purchasing 172 million shares worth $2.34 billion. Kotick and Kelly have personally invested a combined $100 million in ASAC II LP. They will retain their positions as CEO and chairman, respectively. When all is said and done in September, ASAC II LP, Kotick and Kelly will own 24.9 percent of Activision Blizzard, while Vivendi will still own 12 percent. What does this deal mean for people who play Activision Blizzard’s games? Likely nothing. They will continue to publish and develop games like Call of Duty and World of Warcraft. What’s your opinion? Follow us on Twitter and like us on Facebook to share your thoughts.